FMDQ OTC Securities Exchange is a Securities and Exchange Commission registered over-the-counter (OTC) market, with dual responsibilities of a securities exchange and a self-regulatory organisation. With a primary focus on the OTC markets – fixed income (money, repo, commercial papers, treasury bills and bonds), currency and derivatives, FMDQ brings together Nigeria's fixed income and currency operations under a single market governance structure. 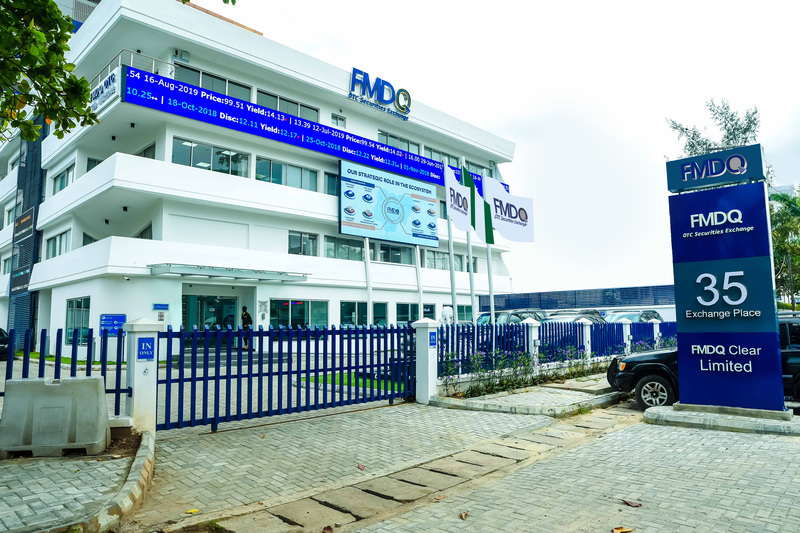 In furtherance of its product and market development mandate, FMDQ has instituted an education program for the Nigerian financial market stakeholders - governments, regulators, operators, investing public, media and students - in support of its sustainability strategy and corporate vision. The FMDQ Academy is positioned to drive the Exchange’s sustainability by rallying financial market participants in alignment with FMDQ’s product innovation and market development agenda through efficient and effective developing, planning and managing of the Academy's strategic, financial, technical and administrative functions. To deliver specialised financial markets training to its stakeholders on its products: fixed income, currencies and derivatives - on a competency-based curriculum, ultimately deepening the Nigerian financial markets. The Academy will focus on specialised knowledge through a blended learning approach including face-to-face (i.e. classroom-based, workshops, seminars etc.) and online learning, placing minimal emphasis on trainee certifications.